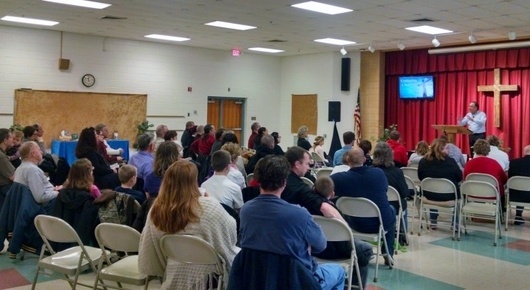 Were you unable to attend one of our recent Sunday Worship Services and want to catch up on what you missed? 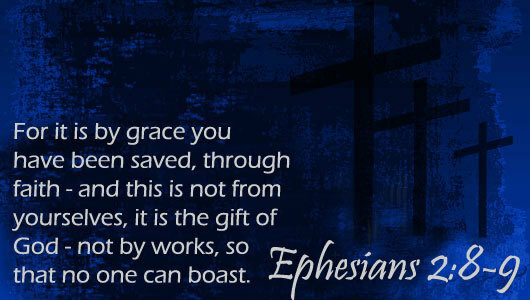 Did one of the sermons really speak to you and you'd like to share it with a friend? Perhaps you've just heard of us (Welcome!) and would like to get a feel for the messages that are shared each week? 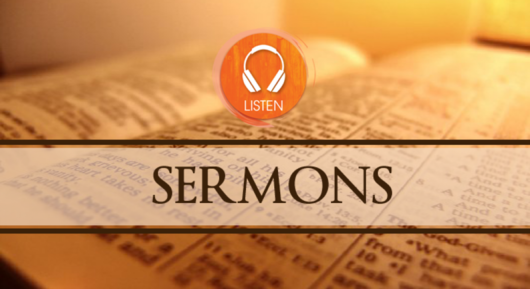 Our sermon audio files are now available for listening online so that you can do just that! We will be keeping an archive of messages from the last couple of months available online - simply click this link or navigate to the Sermons tab at the top of the page. Considering paying us a visit but not sure what to expect? We have a few answers to common questions listed here. If you have any other questions not listed, please don't hesitate to contact us by phone or email!